When you get an amazingly fresh, pure tasting bottle of small batch, locally distilled forager gin, the last thing you want to do is mask the taste of it with too many recipe ingredients. 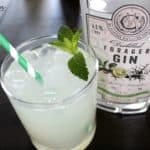 So, I’ve put together an easy cocktail recipe that’s sure to please any forager gin lover. I recently wrote up our adventures touring and tasting at two of Frederick, Maryland’s newest distilleries. 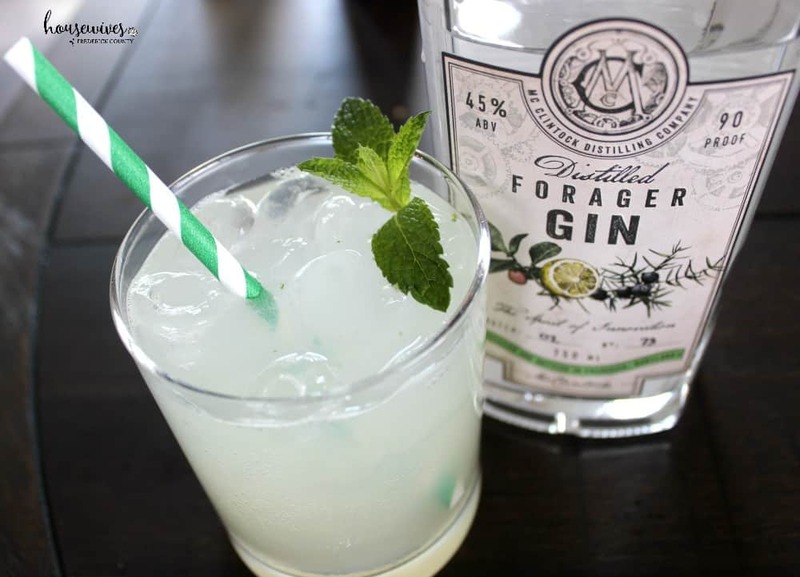 We enjoyed the spirits we tasted so much, that we brought a bottle of McClintock Distilling Company‘s Distilled Forager Gin home with us. In my own words, this is some good gin! Muddle mint leaves with sugar and lemon juice in a hard bottom glass (see video at the end of this blog post demonstrating how to muddle mint). Pour muddled mint mixture and Forager Gin into cocktail shaker. Strain mixture into a rocks glass with a heavy base. Top off with club soda and a sprig of mint. And here is the finished, refreshing, fizzy product! Have I told you how much I LOVE muddled mint and anything that involves muddled mint? Well, if I haven’t, I’m telling ya now! 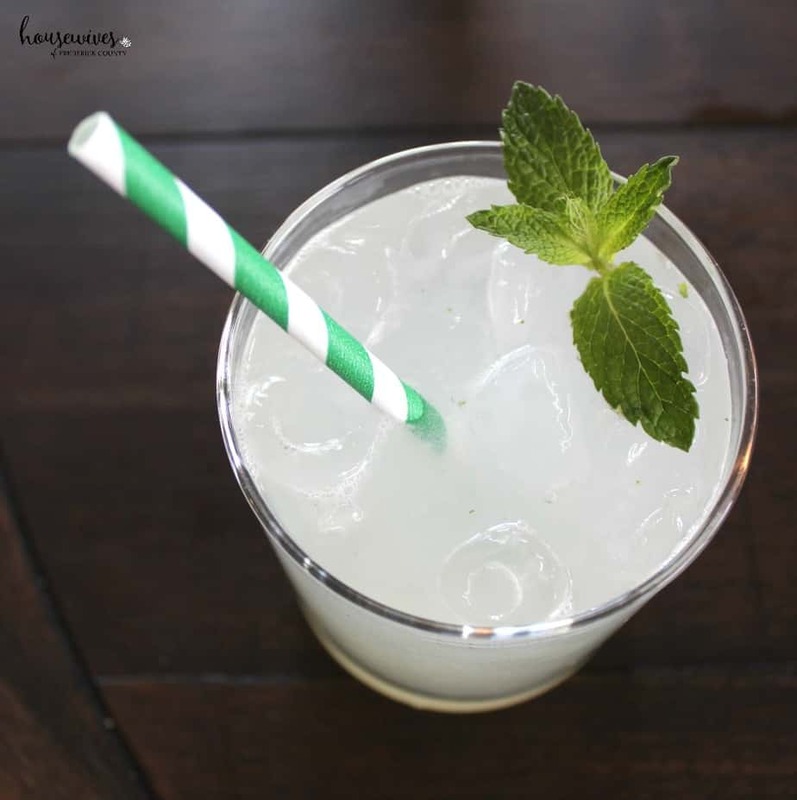 This recipe is very similar to the ever popular mojito recipe. 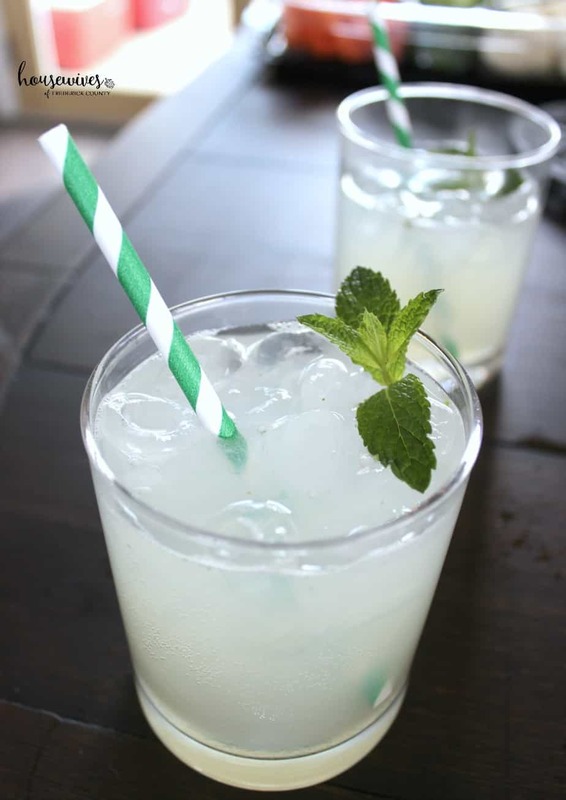 BUT, the mojito recipe uses rum, lime juice, and a lot more mint. You could call this the mojito’s gin cousin. 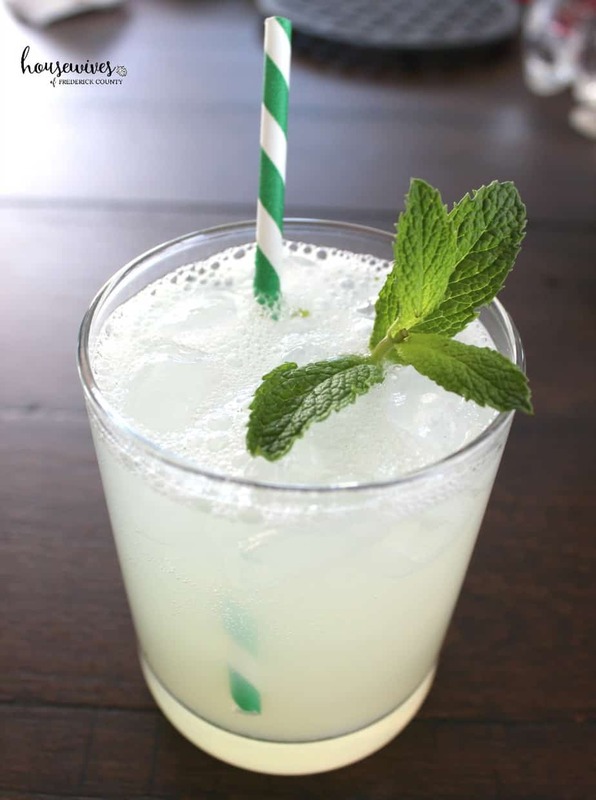 If you make this recipe using lime juice and simple syrup, it is called the Southside or Gin Mojito. But, with my tweaks, it’s the Thirsty Forager. The combination of the best tasting gin I’ve ever had, along with the lemon juice, sugar, muddled mint, and club soda is absolutely divine. You can play around with the ingredients to cater it to your taste. If you like a sweeter drink, add more sugar. Prefer more fizz? Add more club soda. Are you a straight-up-with-a-splash-of-juice kind of person? Increase the gin and decrease the other ingredients. 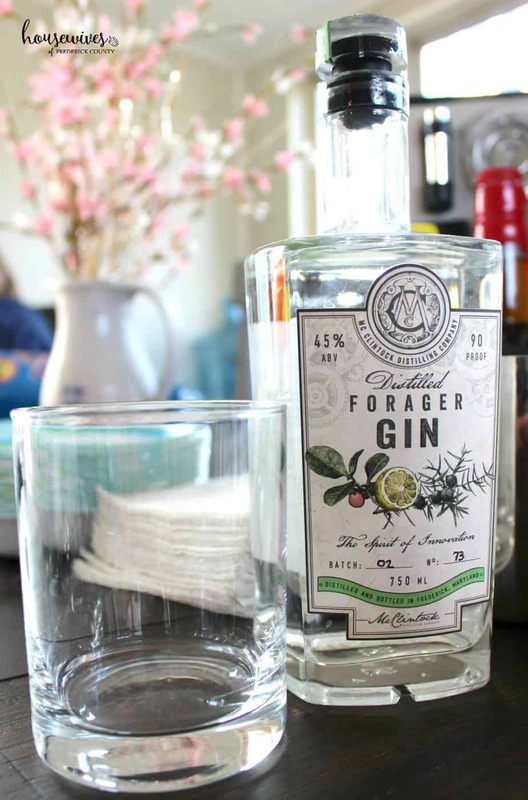 Bottom line is, you can’t go wrong with this Forager Gin. 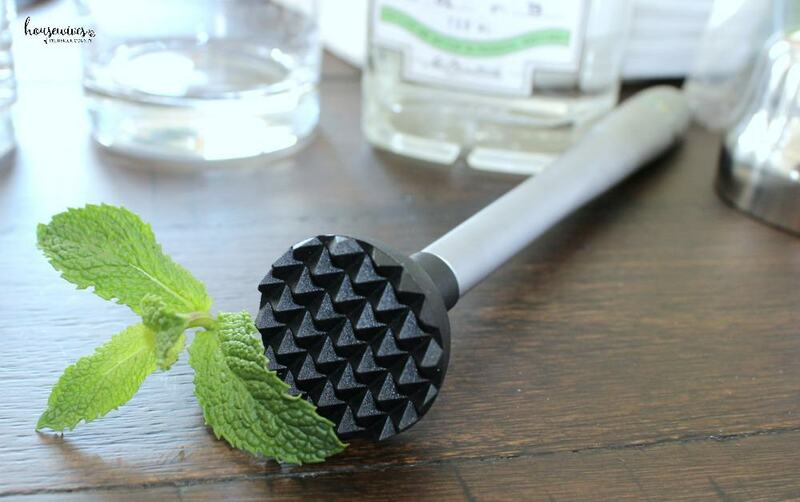 And last, but certainly not least, I wanted to include a short video demonstrating the proper way to muddle mint. You might already have known how to do this. We’d love to hear what your favorite gin cocktail is! Share the recipe in the comments. Hi Gin Connoiseur (actually it should be spelled connoisseur). Anyway, yes, it is very similar to a gin mojito, which is really called a Southside. BUT my recipe uses lemon juice (instead of lime juice) and sugar (instead of simple syrup). Although it really isn’t a big deal, as you say, it’s a great recipe.